This interactive symposium on placing community engagement at the heart of arts organisations is open to anyone interested. It follows the completion and in-depth evaluation of an ambitious new initiative: our Community Associate Companies project. In 2017, we invited two local organisations to form a long term, collaborative, creative relationship with us over one year, culminating in a centrepiece project held at the Bush Theatre. Uniquely, the companies were given the same status as an Associate Artist. The inaugural Associate Companies were Nubian Life Resource Centre and Shepherd’s Bush Families Project. 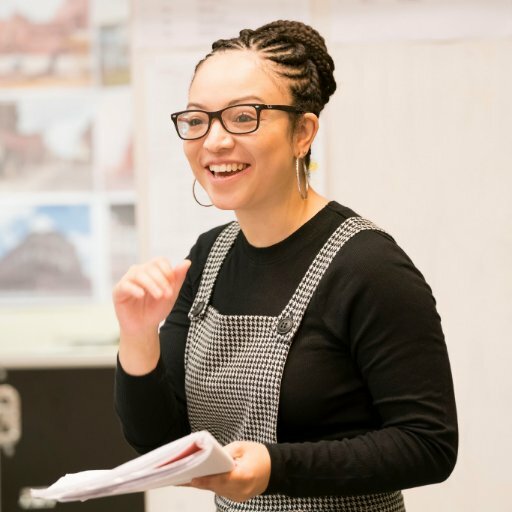 We believe that this model, Community Associate Companies, is effective in creating a positive impact on both the Associate Companies and the Bush Theatre’s commitment to cultural democracy. A panel discussion exploring engagement at the centre, not the fringes. 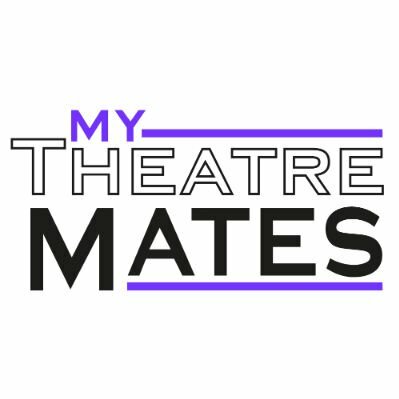 This is an opportunity to share our model and process with fellow theatres, companies and artists, funders, practitioners, academics and interested audience members. Tickets are free but places are limited so please book in advance.